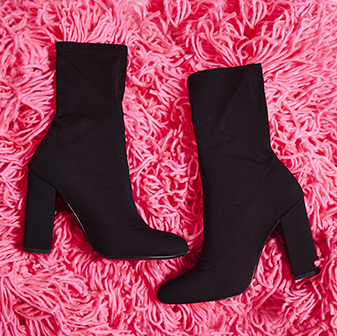 It's time to sparkle in the Glow heel. 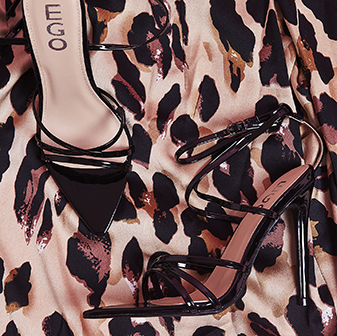 The block heel, diamante detail and peep toe makes these the hottest party shoe around. It's all about the heel with these beauties, so pair with a sparkly mini dress for glam vibes or stay sassy and pair with a tailored co ord.